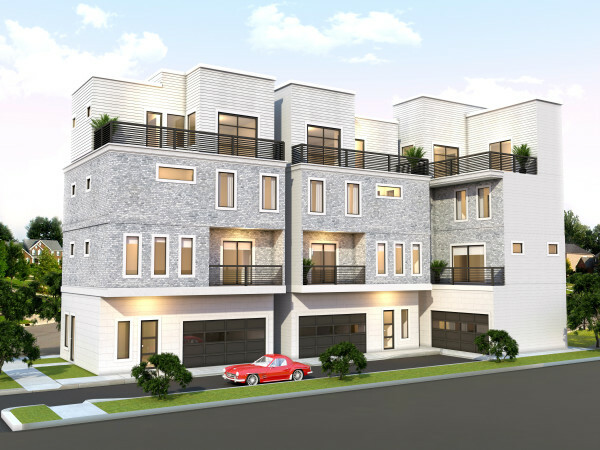 After several booming years, the Houston housing market took a dip in 2015, a fall credited to tumbling oil prices. However, there was apparently plenty of money to go around for the big spender home buyers. Houston Association of Realtors shared its list of the top 10 home sales in 2015, ranging from $5 million to as much as $7.8 million. Sales prices are confidential according to state non-disclosure rules, but HAR was able to provide the list price and the price range in which these homes sold. 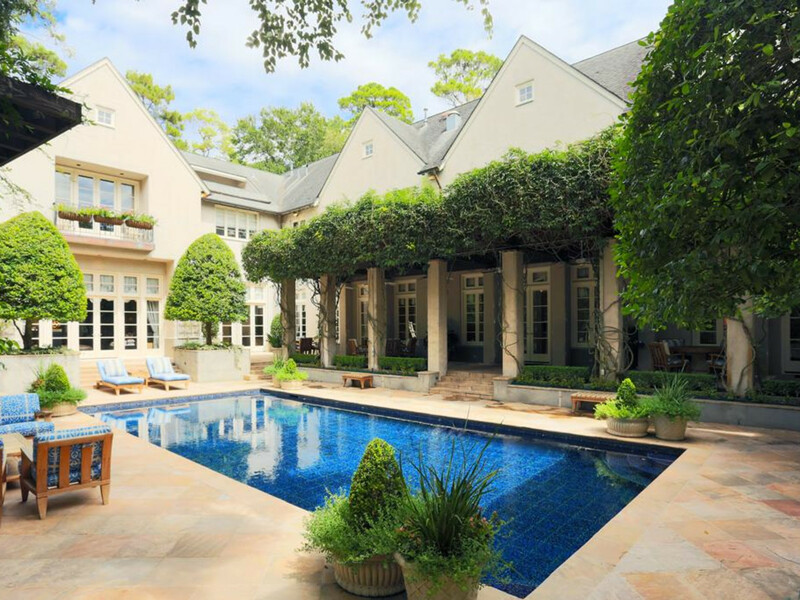 This 11,790-square-foot mansion at 22 Grand Colonial Drive in The Woodlands is one of two properties that sold in the $5 million to $5.8 million range, placing them in 11th and 10th position. 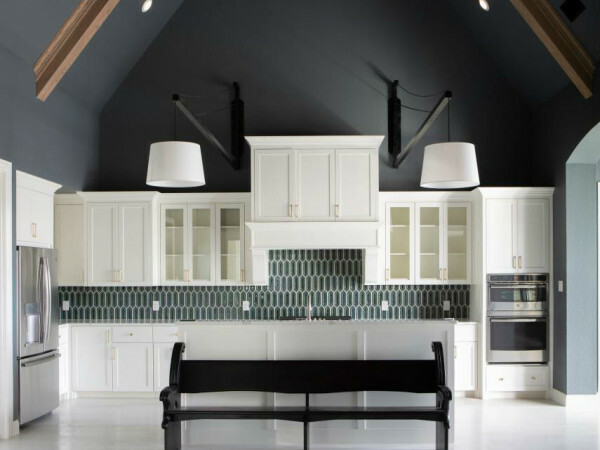 The house features six bedrooms, six full baths, one half bath, a detached four-car garage, media room, six wood-burning fireplaces and a resort style swimming pool. Also selling in the $5 million to $5.8 million range was this English Manor estate, designed by Bridsall Briscoe, in Shadyside. The list price was $6.3 million. The 7,734-square-foot home, built in 1928, sits amid more than an acre of fully gated grounds. 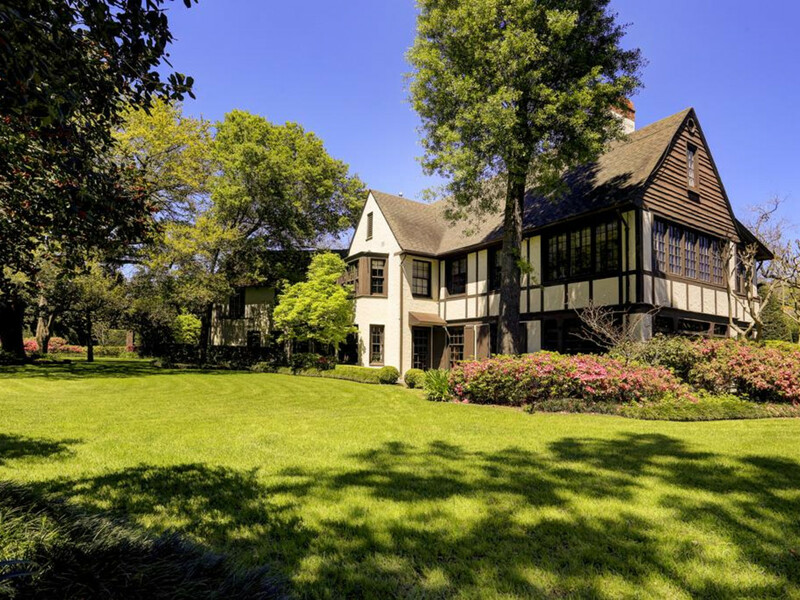 The genteel manor house features five bedrooms, five full baths, one half bath, study, three-car detached garage, four wood-burning fireplaces and guest quarters. Sold before it was completed by Parker House Inc., designed by Robert Dame, the European style home located in Hunters Creek, listed at $5.6 million, sold in the $5 milion to $5.8 million range, making it the ninth highest home sale price in 2015. The 10,693-square-foot house features five bedrooms, five full baths, three half baths, four wood-burning fireplaces, study, game room and an over-sized three-car garage. 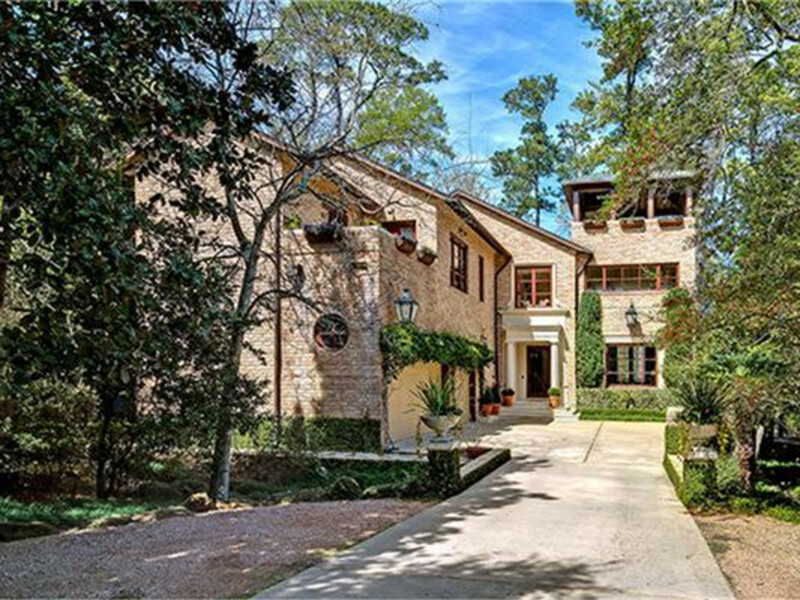 The eighth highest home sale in the Houston area in 2015 was this classic manor house designed by Rudolph Colby and built by Midani Homes in the Memorial Villages area. 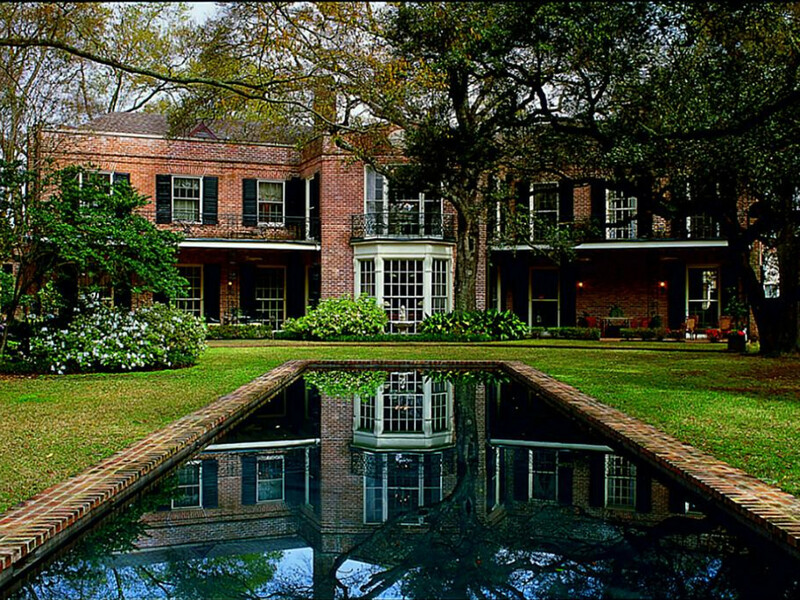 Listed for $6 million, it sold in the $5 million to $5.8 million range. Built on a verdant acre lot, the 9,303-square-foot house features six bedrooms, six full baths, two half baths, four wood-burning fireplaces, game room and library. The sale price of 3 Remington Lane ranks as the seventh highest, with a range of $5 million to $5.8 million. List price: $6.4 million. The Regency-inspired home, designed by famed architect John Staub sits on 1.3 acres in Shadyside. Built in 1939, the 7,823-square-foot home features five bedrooms, seven full baths, two half baths, four wood-burning fireplaces, pool and guest quarters. This Georgian mansion at 4000 Willowick was listed at $7 million, sold in the $5.8 million to $6.7 million range, taking position number 5 in the highest price game. The 9,600-square-foot house features five bedrooms, seven full baths, one half bath, three-car garage, four gas fireplaces and swimming pool. 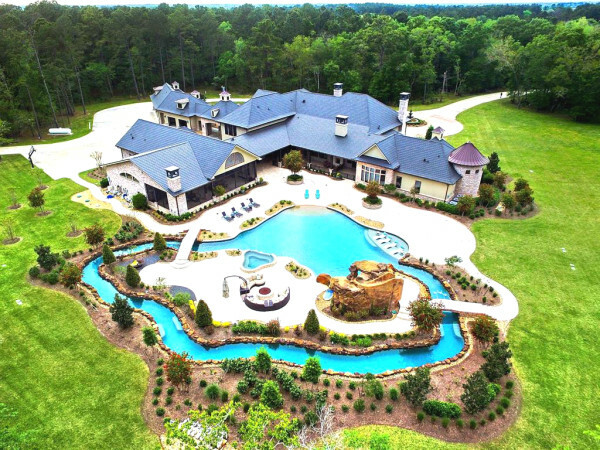 With its location in The Woodlands' swank Carlton Woods gated community, this massive 13,045-square-foot home was listed at $7.2 million. It sold in the $5.8 million to $6.7 million range. In addition to the five bedrooms, five full baths, four half baths, four gas-burning fireplaces and a pool, the property features an eight-car garage, a caterer's kitchen and master suite with its own separate laundry. Ranked as the fourth most expensive home to sell in 2015, this house designed by architect Rudolph Colby was listed at $6.2 million and sold in the range of $5.8 and $6.7 million. The beauty of this custom home at 3890 Inverness is the location on the edge of a Buffalo Bayou ravine with all rooms offering verdant views. The 7,800-square-foot house features five bedrooms, five full baths, two half baths, two gas-burning fireplaces and swimming pool. 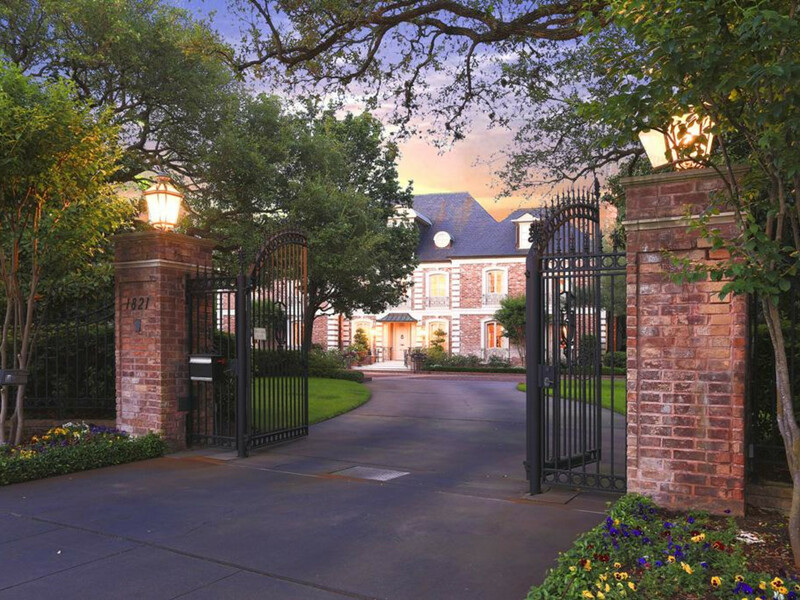 Although the asking price was tops at $7.9 million, this fully gated property at 1821 River Oaks Boulevard. sold in the $5.8 to $6.8 million range making it the third highest sale price in the area. The 11,949-square-foot home boasts five bedrooms, six full baths, two half baths, three wood-burning fireplaces, a six-car garage with guest quarters above and a swimming pool with cabana. 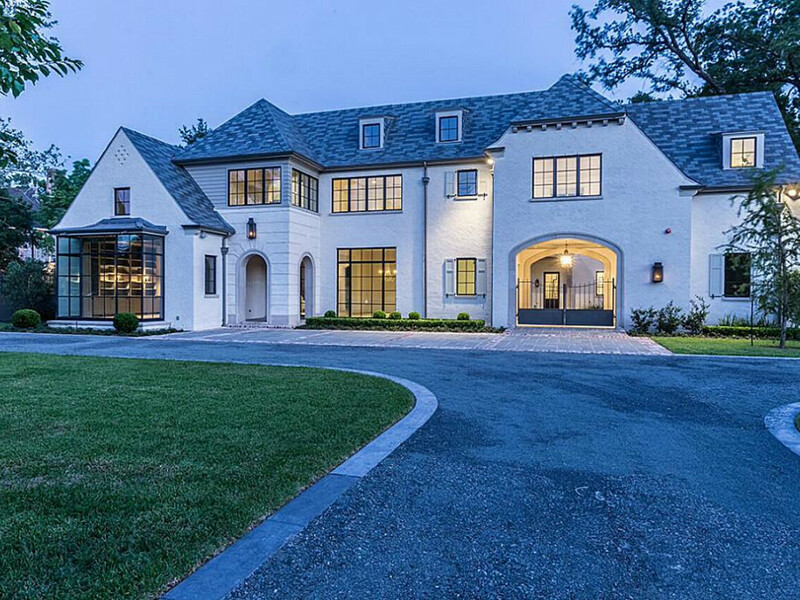 While the asking price on this 12, 232-square-foot property at 3907 Inverness was $7.4 million, it came in as the second priciest home sale of the year with buyers paying between $5.8 and $6.7 million. Key elements — seven bedrooms, seven full baths, two half baths, two gas fireplaces and a beautiful pool courtyard. 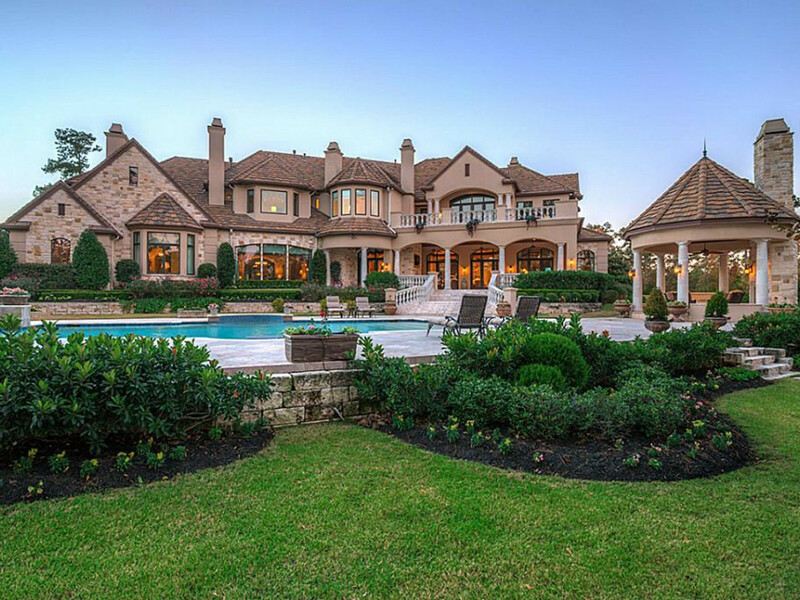 The most expensive house sold in Houston in 2015 commanded a sales price of between $6.7 million and $7.8 million. 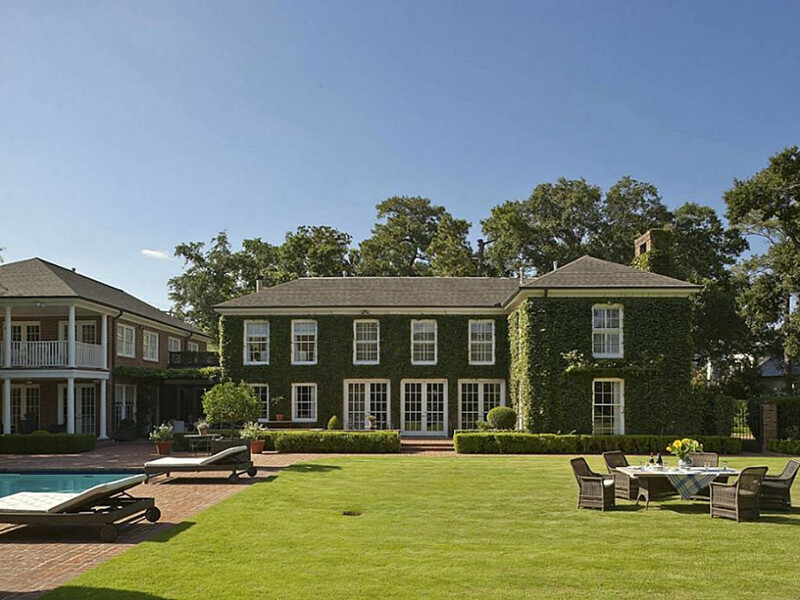 The list price of the property at 2406 River Oaks Boulevard was $7.3 million. What does that much buy? The 7,231-square-foot house features six bedrooms, four full baths, two half baths, a game room, library, three wood-burning fireplaces, and a three-car garage. 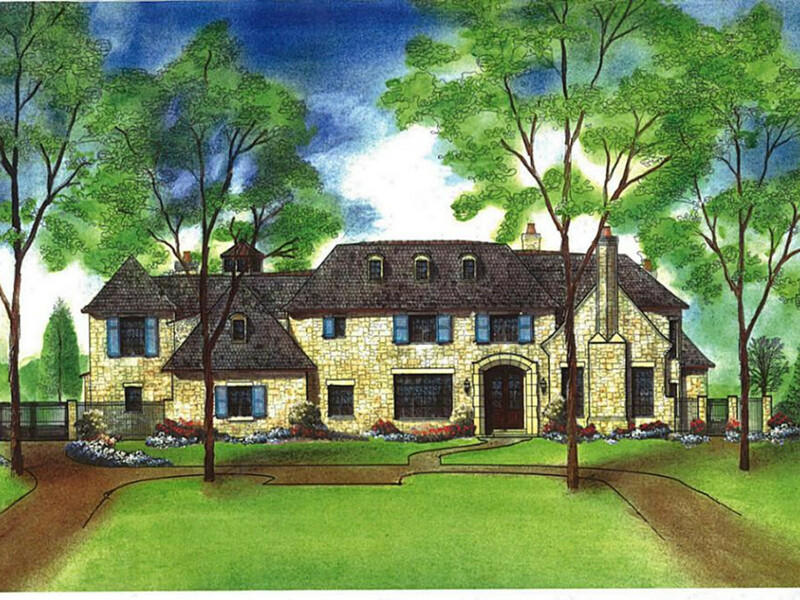 The front view of the 2406 River Oaks Boulevard home, an ivy-covered brick abode on a quiet, wooded cul-de-sac.